Shannon, the genius behind luvinthemommyhood, has started a yearly summer KAL and this year we are taking part! The Summer Sweater KAL is designed for knitters to make a sweater in time to wear it for sweater weather! 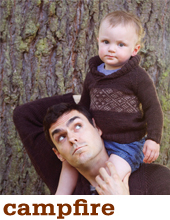 Haven’t we all decided we needed a fall sweater, only to finish it in time for spring? Not this year. 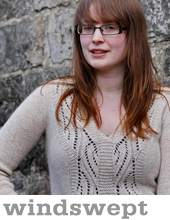 Tin Can Knits is one of the sponsors of the SSKAL and both Emily and I will be knitting along too! 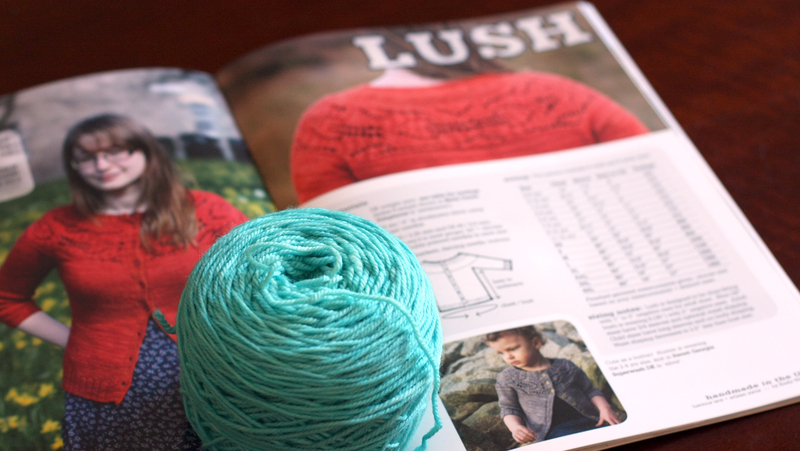 Emily is working on a Lush cardigan from Handmade in the UK in Sweet Fiber Merino Twist DK ‘Something Blue‘. She has already whipped up a wee size so now she will be starting a matching one for herself. 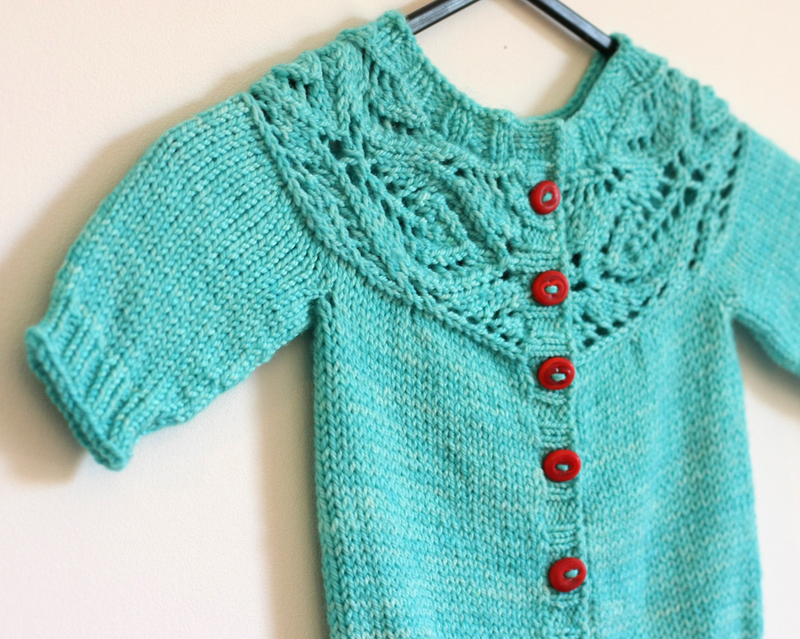 How cute are those red buttons?! 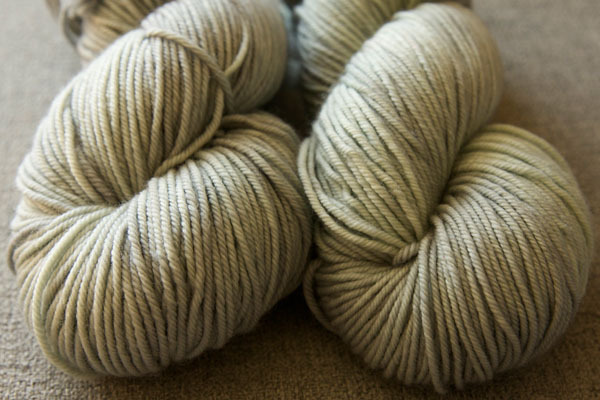 I will be making an Antler sweater for Hunter (who is growing like a weed) in Madelinetosh Vintage ‘Whiskers’, an Urban Hiker for Jones in Tanis Fiber Arts Green Label Aran ‘Chris Grey’ and sweater for myself, if I could only decide which one to knit! 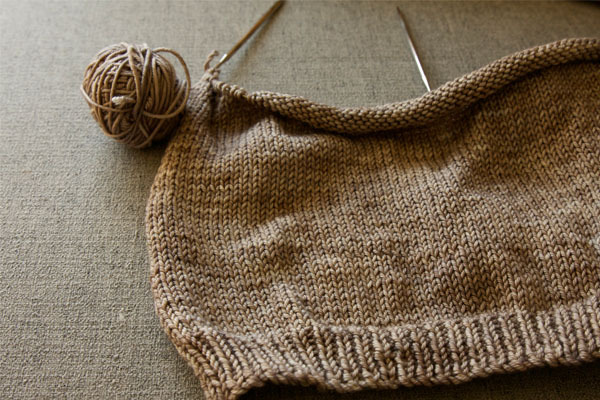 I’m currently between Windswept and something new…For now I’m just staring at the yarn and contemplating. For the Antler I’m knitting it as is, but my 2 1/2 year old is the size of the average 4 year old so I’m doing a 4-6 year size. For Jones’ Urban Hiker I’m going to throw a button band on instead of the zipper and I’m knitting it in a thinner weight than the Cascade Eco of the original. Here goes nothing! So glad I saw this! I have a Windswept on the needles and plan on making an Antler and Gramps in infant sizes!